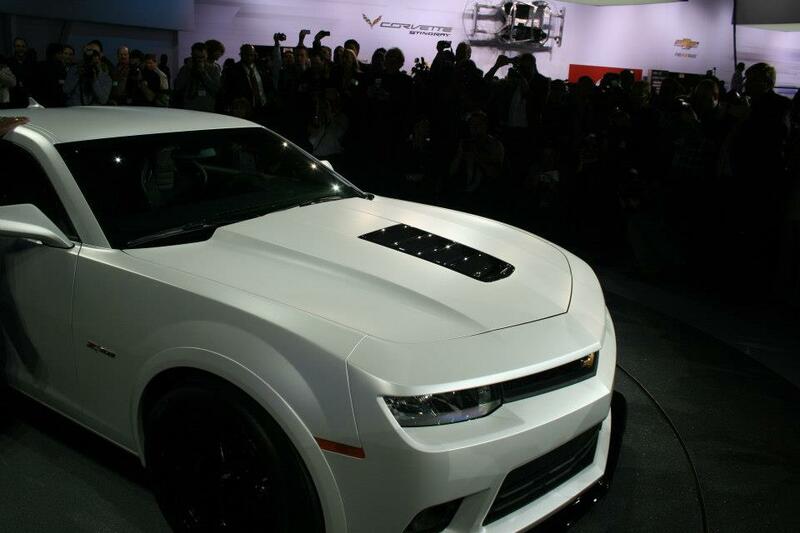 Cherolet has revealed what it claims to be the most “track-capable” Camaro yet at the New York motor show. 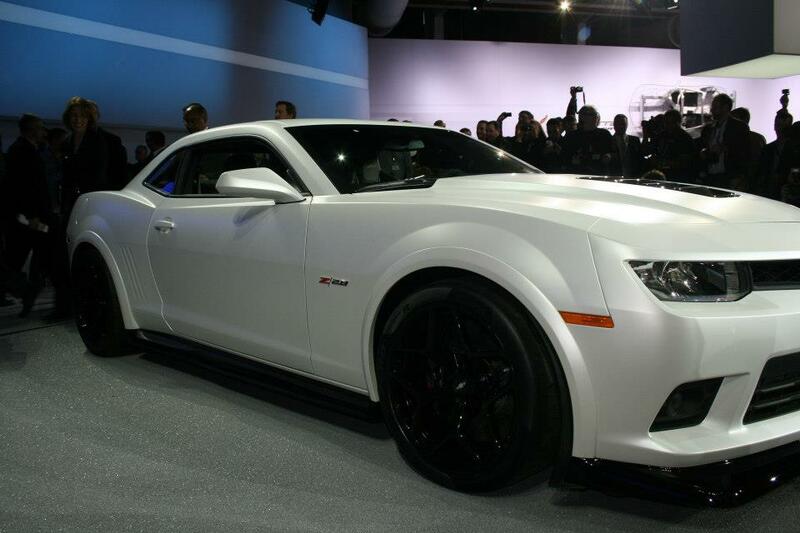 The Camaro Z/28 is lighter, features a range of aerodynamic aids to increase downforce and receives modified engine internals. 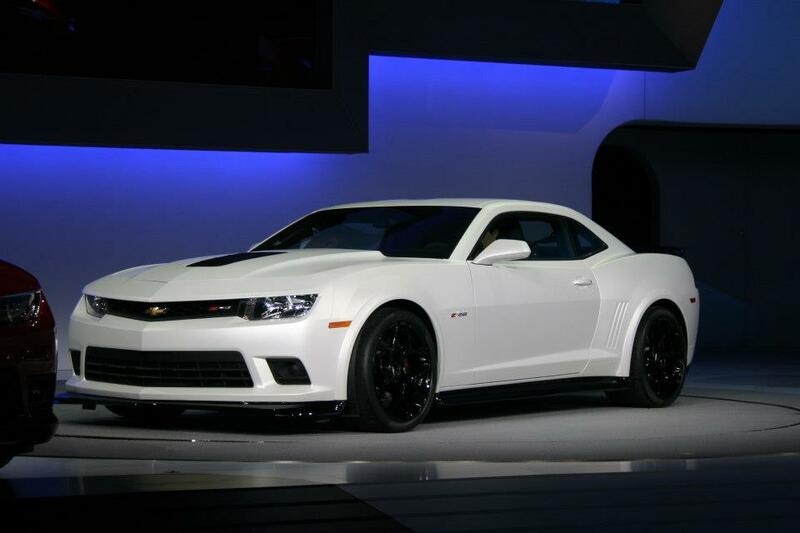 The Camaro’s chief engineer, Al Oppenheiser said his team “set out to make the fastest road-racing Camaro possible that was still street-legal.” The Camaro Z/28 weighs 136kg less than the supercharged ZL1 through reduced equipment and sound insulation, a lighter battery and thinner glass. 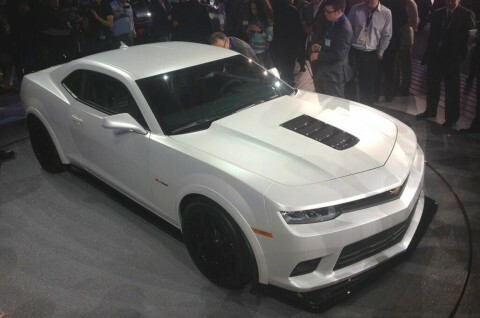 Along with the rest of the 2014 Chevrolet Camaro range, the Z/28 features a more aggressive nose and rectangular rear light clusters replacing the rounded unit in the current car. 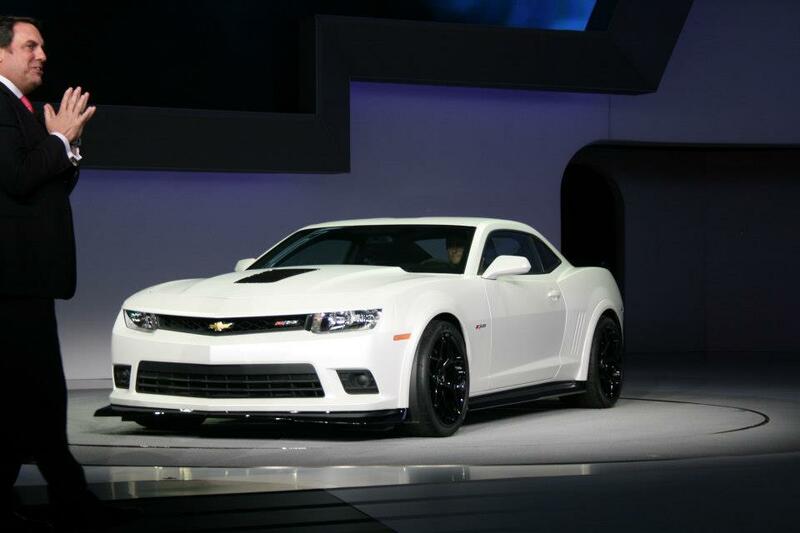 The Camaro Z/28 receives a full aero kit, comprising a front splitter connected to an underbody panel which reduces lift. Wheelarch extensions, a rear wing and functional diffuser complete the external package. 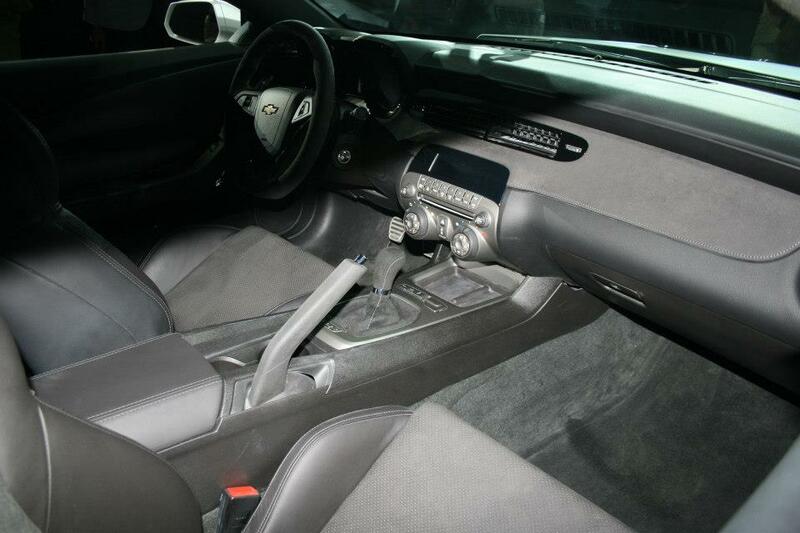 Heavily bolstered sports seats are among the interior changes. 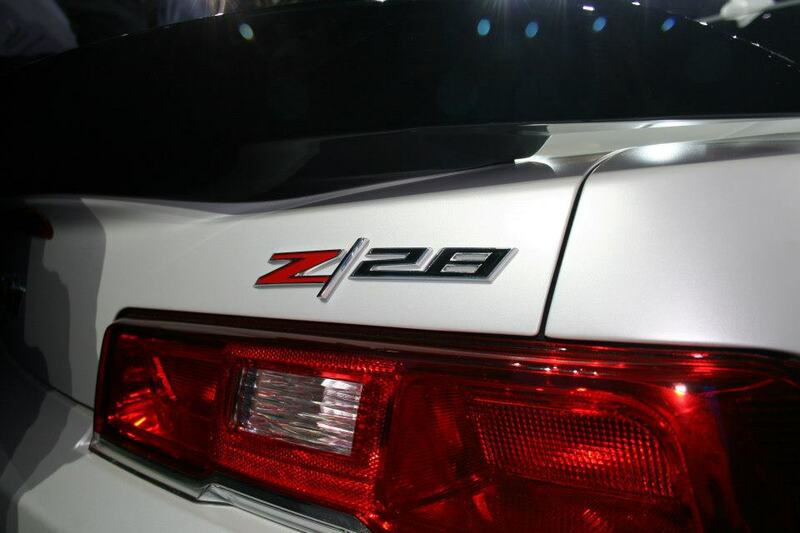 Power comes from the 7.0-litre, naturally aspirated V8 introduced in theCorvette ZO6. The engine was chosen due to a wide torque band, which requires fewer gearshifts per lap. The dry-sumped engine has been co-developed by Corvette Racing, and uses titanium intake valves and rods, ported aluminium cylinder heads and a high-lift camshaft. 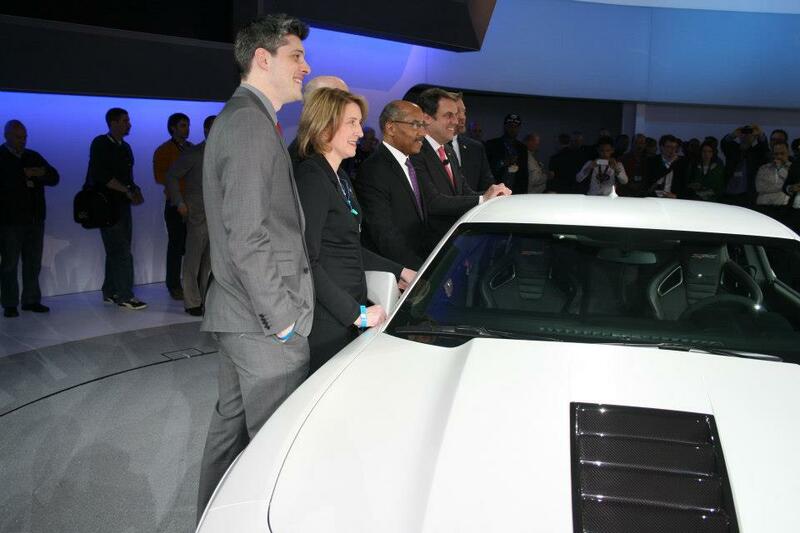 Chevrolet says the engine develops “at least” 500bhp and 470lb ft of torque, which is directed to the rear wheels via a Tremec TR6060 six-speed, close-ratio manual gearbox. 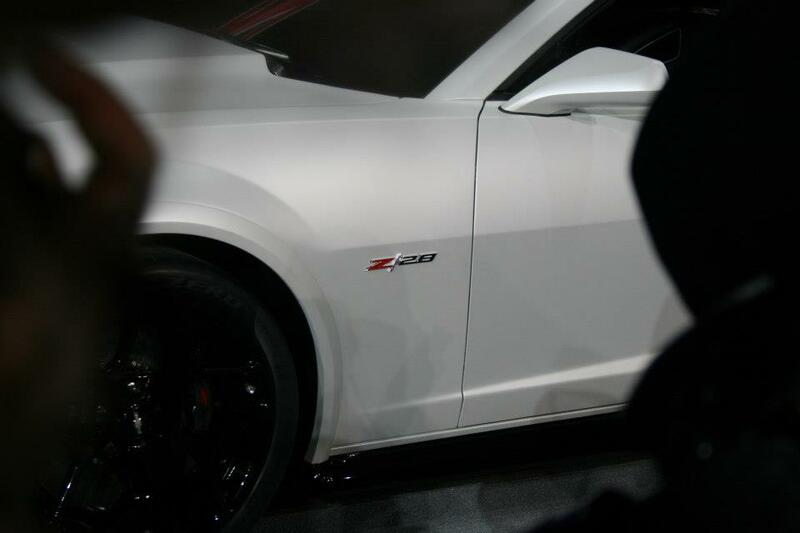 The Z/28 is claimed to deliver 1.05g of cornering grip, and uses race-bred dampers which are adjustable for both bump and rebound. Unsprung weight is reduced by 19kg through use of lightweight 19in alloy wheels, which also lower the centre of gravity by 33mm. It is also the first production application of Pirelli PZero Trofeo R tyres. Brembo carbon ceramic brakes, gripped by six piston callipers are capable of achieving 1.5g in deacceleration. 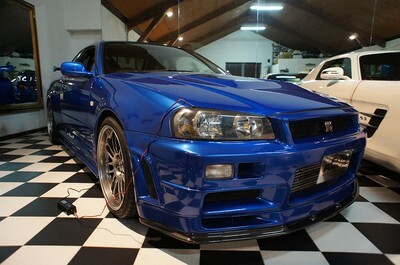 Previous ArticleFast & Furious Nissan orig GT-R34 driven by Paul Walker for Sale ! Ferrari Will Enter Le Mans ?!? !